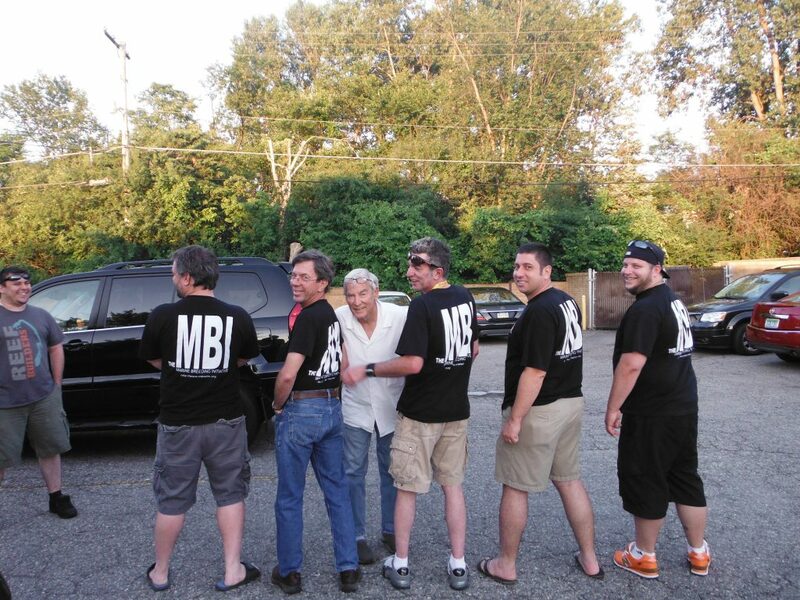 You can now order your own stylish MBI shirts and they will be ready for you when you check in. Please choose your size carefully when placing your order. Note: Shirts are only available for pick-up at the Workshop, they will not be shipped! Men’s Mediums are Sold Out! There will be a few Limited Edition shirts from 2017 and 2016 available for $10 on Saturday only.